The abbreviation S.W.E.A.T. 1000 stands for Specialised Weight Endurance Athletic Training. The “1000” is representative of the amount of calories the average person is expected to burn within a 60 minute class. 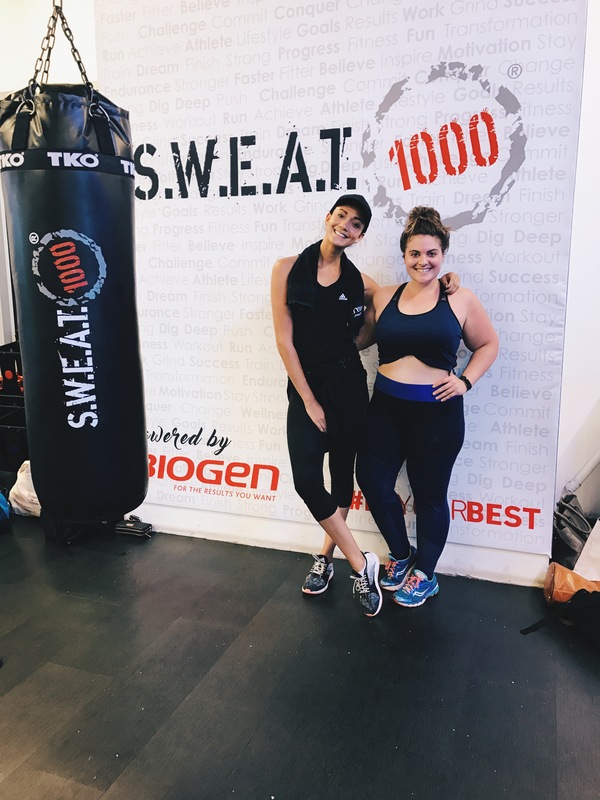 I did my first Sweat1000 class two weeks ago and can I just say holy moly pudding and pie!!! I now totally understand what the hype is all about!! Sweat1000 is without a doubt the most gruelling full body workout you’ll do this year. It not only tests your physical strength, fitness and endurance but mentally it challenges you in ways you never thought possible. Sweat1000 is a 60 minute workout that pushes you to your absolute limits and forces your body to go places it has never gone before. The class combines interval training, functional training, core stability work, athletic training, and agility training. If you’re looking for a challenge and something different to that boring 20 minute treadmill run, then Sweat1000 is definitely for you. Every class is different which means that the clientele never know what they are going to be doing in each new class – this is precisely what keeps the classes interesting and people coming back week in week out. Sweat1000 is cutting edge. Not only are the trainers some of the best in the country, but the equipment is also world class. For example, the treadmill that forms an integral part of each class is not an ordinary treadmill. 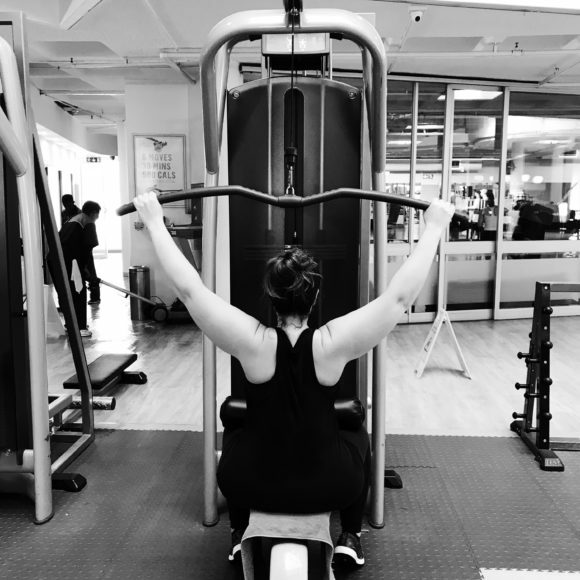 Instead it is a state of the art “FreeMotion Incline Trainer” which is vastly different from the treadmills we see at Virgin Active or any other common fitness clubs. What makes the FreeMotion Incline Trainer so amazing is that it inclines to 30 degrees as opposed to the conventional 15 degrees. This is a HUGE plus when it comes to fat burn as some studies have shown that incline walking at the correct degree can burn up to three times as many calories as running! What is also super trendy about Sweat1000 is the music and lighting. When you arrive for the class, one feels as though you’re walking into an awesome house party instead of a boring training session. This is because Sweat1000 classes are accompanied by only the best local and international DJs who play for you LIVE for the full 60 minute class!!! Not only is the music incredible but the laser and disco light work also fully puts you in the Zone. Nothing is worse than watching the clock count down, but with Sweat1000 you’re constantly switching between sets and equipment that there is really no time to feel “bored” or unstimulated. From my personal experience, the amazing thing about Sweat1000 is that you can take the class at your own pace. At every moment of the class, there are three difficulty levels running concurrently to suit everyone’s fitness level. These are Walker, Jogger and Runner. The training instructor will call out a particular speed and incline level that is suitable for each person depending on the category you have selected to adhere to at the beginning of each class. 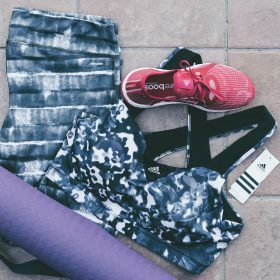 So whether you’re a beginner like me or you’re a marathon runner, there is something for EVERYONE. There is no discrimination at all, in fact, it is the most inclusive fitness class available today. 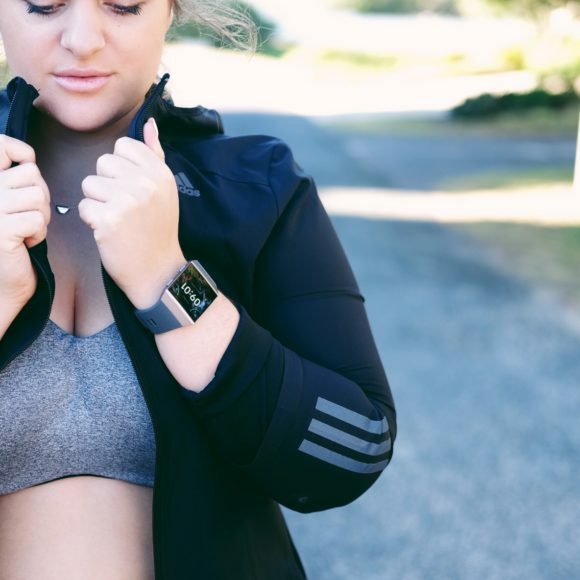 Sweat1000 is all about YOU and being in YOUR lane. And not worrying about anyone else but yourself. If you’re interested in doing a class, you can join either a class in Sea Point or Claremont if you’re in Cape Town or BluBird Shopping Center if you’re in Johannesburg. 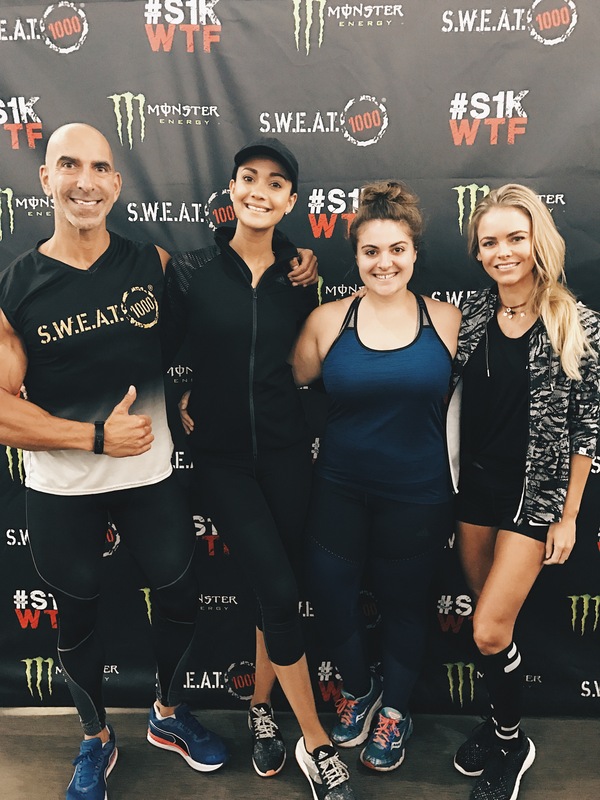 As stated on their website, what’s great about Sweat1000 is that are no ludicrous joining or activation fees, contracts or memberships which makes joining Sweat1000 super easy. Clients only pay per class and all bookings are made on-line through the website and client profile. It’s that simple! So if you’re looking for a full body workout that’s going to change your life, your body and your mind, then look no further than this incredible class. 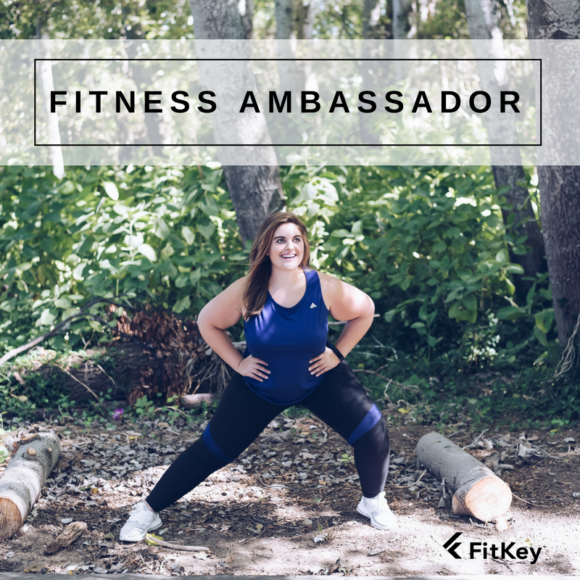 I cannot wait to book my next class on my FitKey SA App!! !